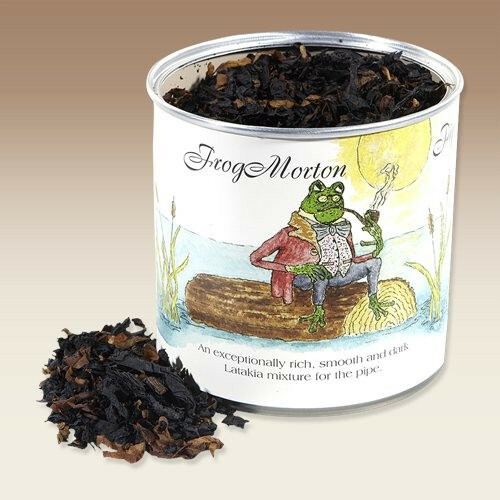 I aspire to visit Frogmorton. Or at least smoke some. …what race would you be?